Today’s book comes from a literary duo, who just happens to be husband and wife…Oasis and Mrs. Oasis. I selected it as a reminder that federal officials will stop at no lengths to bring someone down…especially a well known major player in the street game. One day, I decided to try my hand at a new venture, which involved me sharing my very private self with the world. The literary community welcomed me with open arms and the love was overwhelming! Three years later, and I have connected with amazing people (too many of you to name). Tonight, I invite you all to come celebrate Diamond’s World’s 3rd Anniversary. If you’ve ever been a guest or a listener, I would love to hear from you! Thank you, in advance, for taking the time to watch the video, subscribing to the channel and telling a friend. Today’s book comes from @annablack72. This story shows how things get worse for three women struggling to move forward after the death of a relationship. Did I mention that one of the dramatic exes, just happens to be a pastor? If you have ever experienced a bad breakup, then this one may interest you. Today’s book comes is the first of the Bluette Men Series by @authorbaileywest. I selected it, because I was intrigued by the amazing courtship between a grieving pastor (who just happens to be fine as wine) and a newly ordained minister, who is trying to find balance between her career, ministry and now…love. Throughout the book, the underlying theme of brotherhood is strong, and makes you want to know more about those Bluette Men. 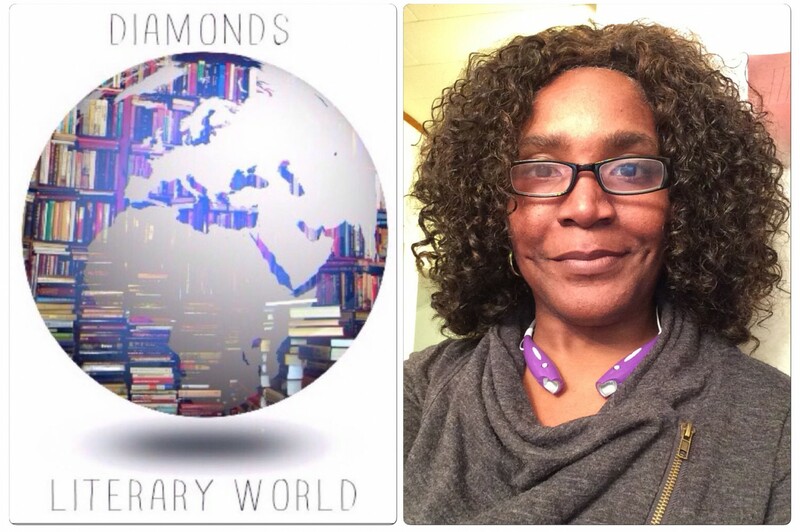 Join me tomorrow night at 8:30pm EST as Diamond’s World Presents @awritez. We’ll talk about her literary journey, catalog of books and what she’s up to next. If you’ve ever read one of her books, we’d love to hear from you.